Purple Cane : Tea Inspired Mooncake ! 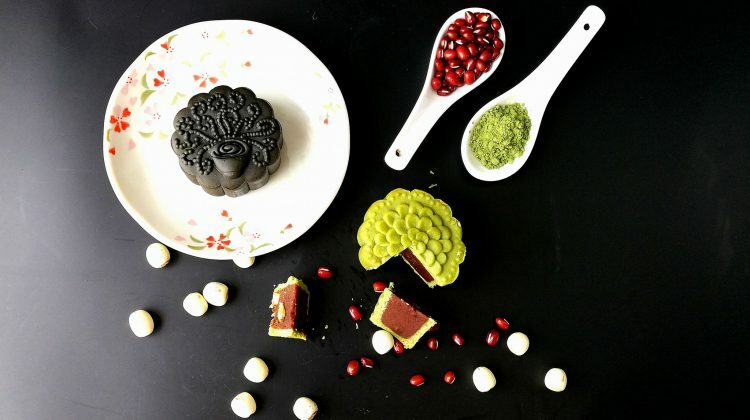 Tea lover would definitely falling in love with tea base mooncake. Purple Cane is of course your choice of mooncake if you are a tea lover. And this year, Purple Cane comes with the vabriant color of boxes together with their signature mooncake. And recently, we had this Purple Cane: Assorted … [Read more...] about Purple Cane : Tea Inspired Mooncake !